We have been in the hospitality industry for over 25 years during which time we have retained a number of faithful clients due to our exemplary services. 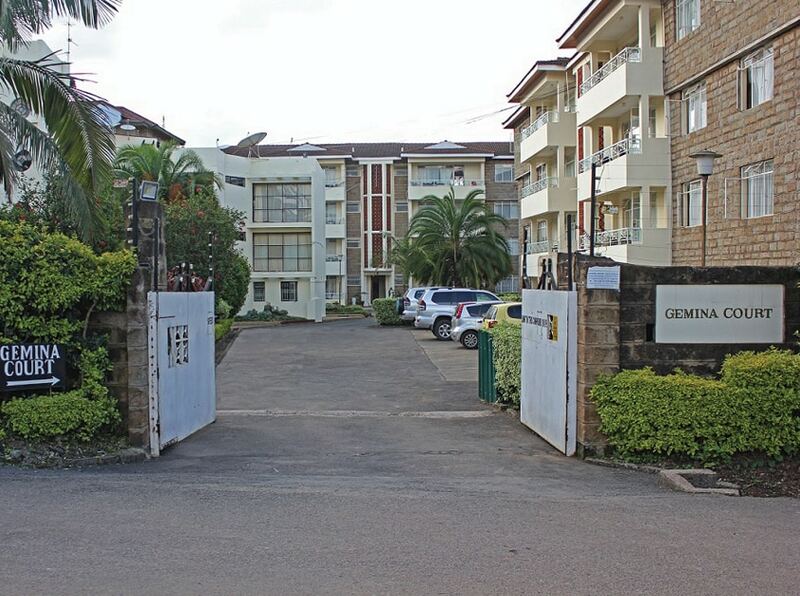 Gemina Court Serviced and Furnished Apartments located in the serene neighbourhood of Kilimani, Nairobi. 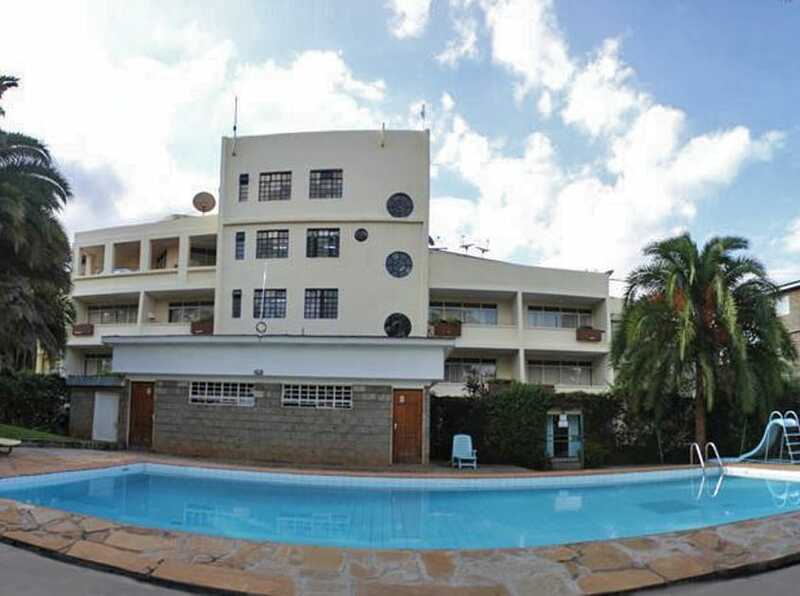 The apartments are in close proximity to social amenities including schools, hospitals, banks, shopping malls, a fresh produce market and relaxation spots among others. We neighbour various offices, businesses, financial and industrial hubs, and diplomatic missions. 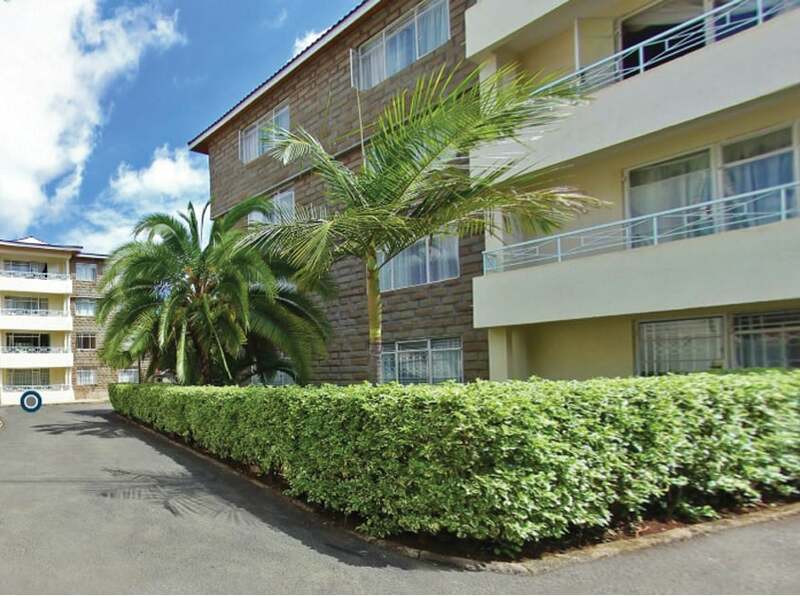 We are approximately 30 minutes away from the Jomo Kenyatta International Airport and the Wilson Airport. 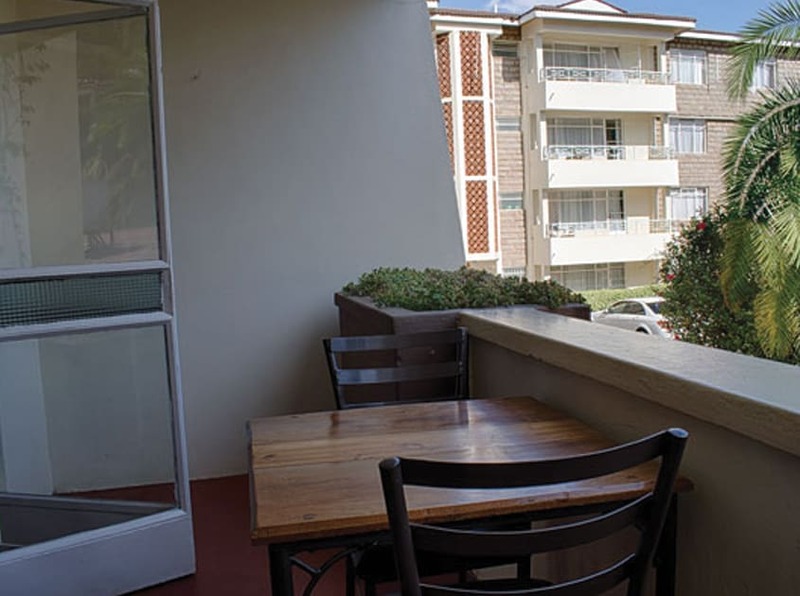 We offer excellent services at competitive prices for both short and long stay.